These are a few prints from my two-color Celebrity Art Series. These were all created in under 45 minutes each; they had to be designed using only the stylus (no paths allowed) and use the same background imagery for each. The commissioned project was for a salon in Nashville. Featured are: Priyanka Chopra, Adriana Lima, Kate Upton and Selena Gomez. David W Litwin is a CEO, Creative Director and Author with over 27 years of experience in design and illustration. 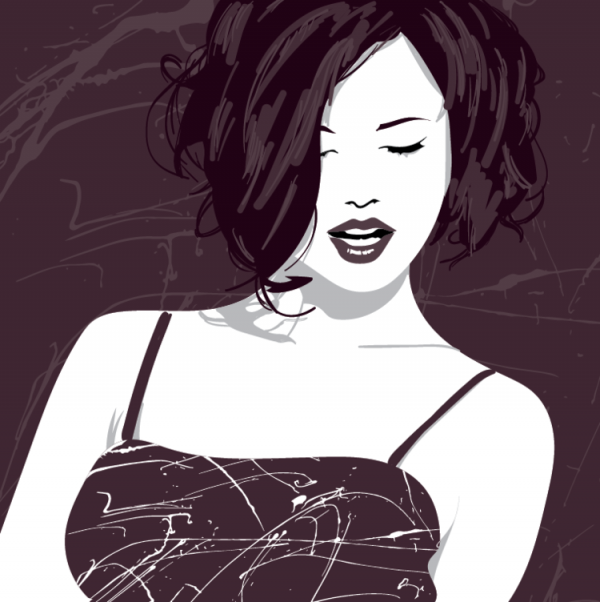 Featuring retro art style fashion prints, his illustration work i… Show more. Send a message directly to David Litwin. David W Litwin is a CEO, Creative Director and Author with over 27 years of experience in design and illustration. 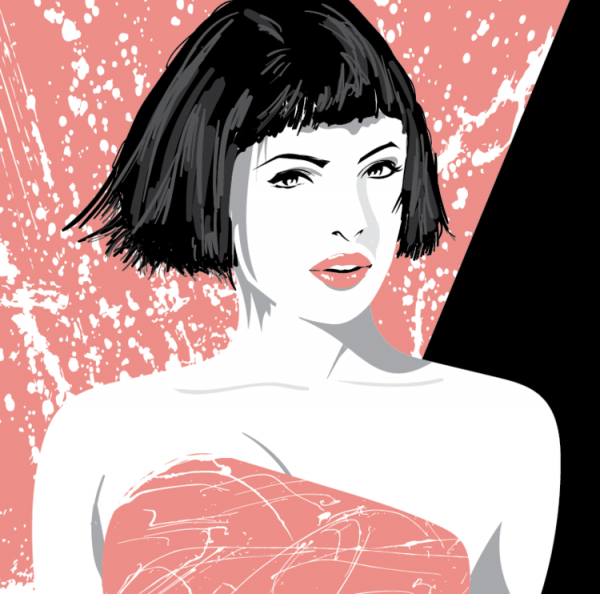 Featuring retro art style fashion prints, his illustration work is sought after worldwide. David works in various styles, bringing expressive art with a little whimsy to life.